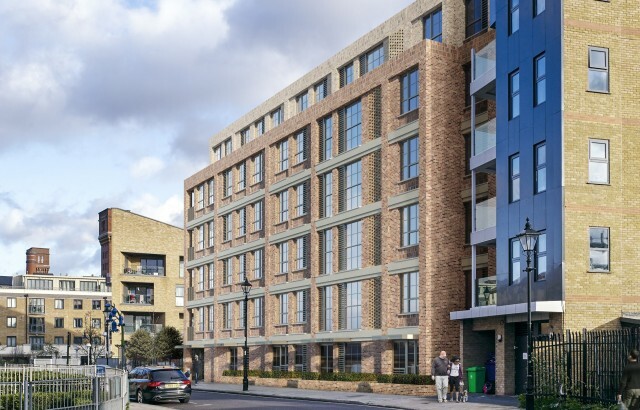 The London Borough of Tower Hamlets has given the go-ahead for our scheme of 58 new homes on Morville Street in Bow for IPE Developments / Bluecroft. 327-329 Morville Street will regenerate an unused and neglected industrial site which currently houses an unsightly 40-metre tall concrete chimney into high-quality new homes, 35% of which will be affordable housing. 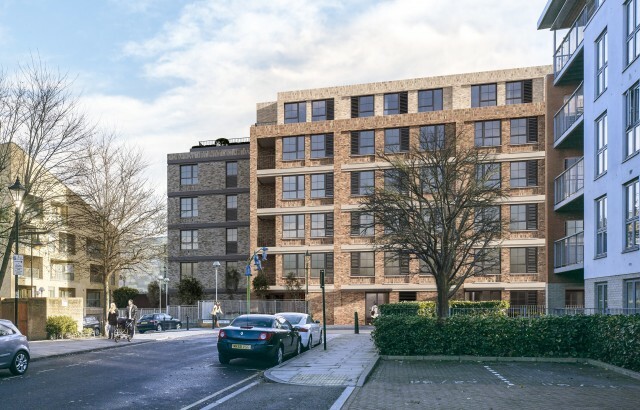 Two residential buildings of five and six storeys with an additional lower ground floor to the rear of the sloping site will be created, with homes ranging from studios to three-bedroom apartments, each with its own balcony or terrace. Residents will also have access to two rooftop communal terraces, a playspace area and cycle storage facilities. The warehouse-style design concept takes its cue from the local context, employing a material palette of warm red brick for the west block with paler brick treatment to the set-back top floor, and lighter buff brickwork for the east block, accentuated by contrasting pointing and detailing. 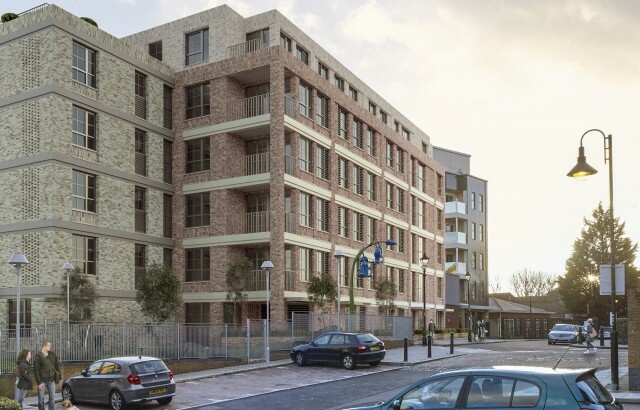 The London Borough of Tower Hamlet’s Development Committee unanimously waved the scheme through at their meeting on Tuesday 8 January. CMA were the planning consultant.